‘Goosebumps 2: Haunted Halloween’ will release on October 26 in India. The film is being brought by the Sony Pictures India. The sequel of R.L. Stine’s Goosebumps (2015) hit movie will release in Telugu, Tamil and Hindi. The story of Goosebumps 2 follows the Quinn family – Sarah (Madison Iseman), her younger brother Sonny (Jeremy Ray Taylor) and their mother Kathy (Wendi McLendon-Covey) – into a totally new set of funny and spooky events. Sonny and his schoolmate Sam (Caleel Harris) are best friends and have a side job as the ‘Junk Brothers’, amassing disposed of stuff the people don’t want. The film also stars Jack Black, Ken Jeong, Shari Headley, Chris Parnell and Mick Wingert. ‘Goosebumps 2: Haunted Halloween’ is directed by Ari Sandel. 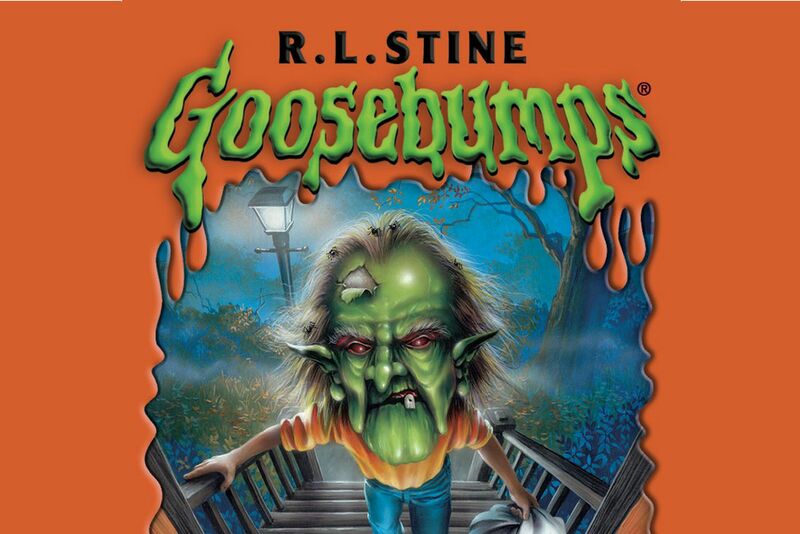 The story is based on “The Goosebumps Books” written by R.L. Stine. Jack Black portrays the role of the author in the film ‘Goosebumps 2: Haunted Halloween’.